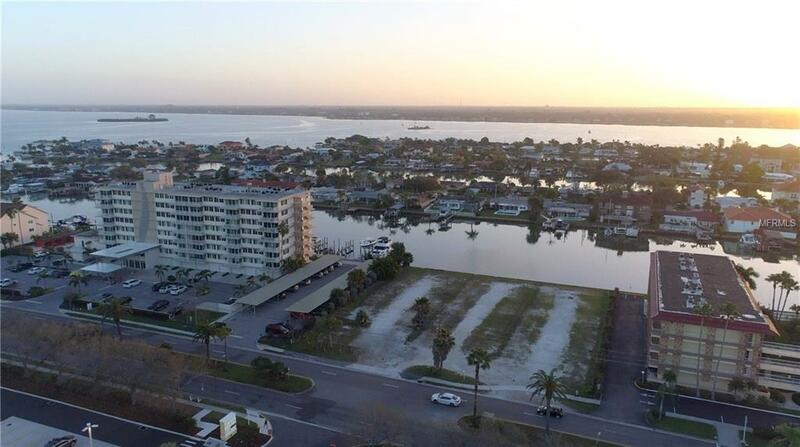 Prime waterfront 39,000 SF vacant lot. 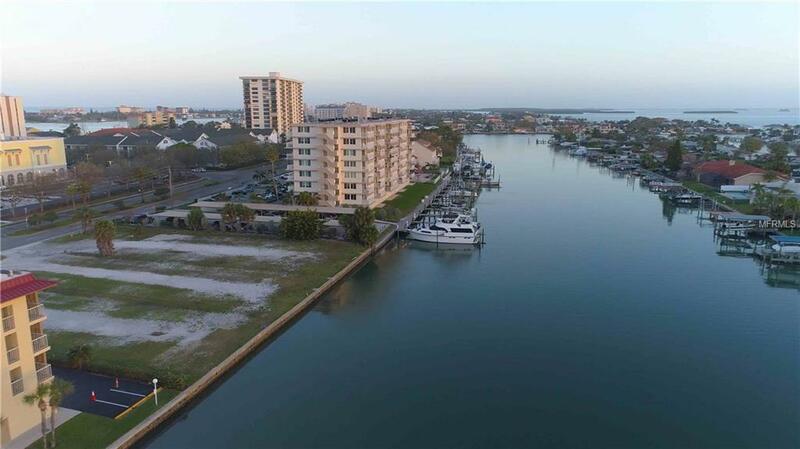 Located in pristine Island Estates, this property is situated just 0.3 miles away from the immensely popular Clearwater Marine Aquarium, and just under 1 mile away from the award-winning shores of Clearwater Beach. 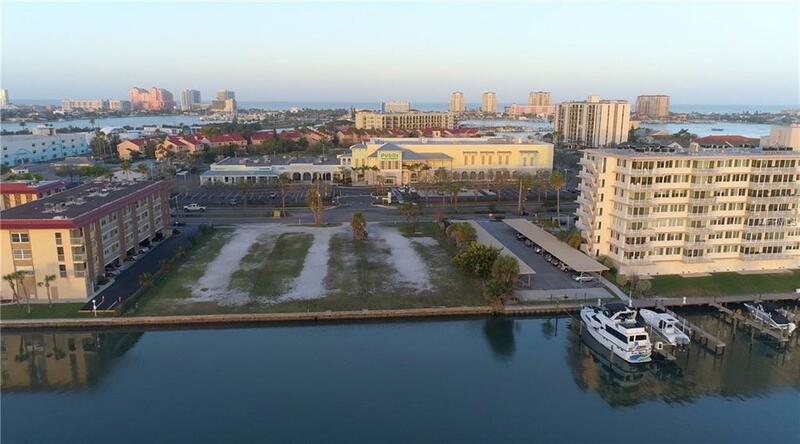 This is an exceptional development opportunity for a high-end multi-family project in an area that combines the privacy and comfort of an exclusive waterfront community with proximity to world-renown destinations and tourism draws. 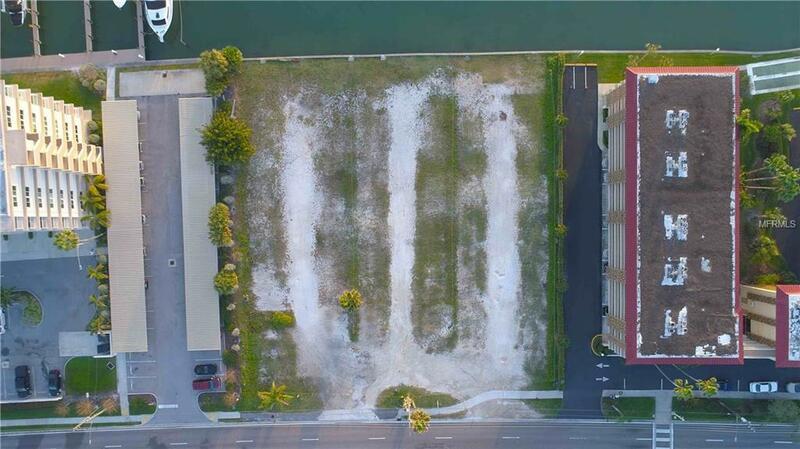 Approved for 27 residential units and 10 boat slips.